This is a concise guide to Church history, from the beginning of the Christian era to the modern day. The style of the book is light to make the information more accessible. 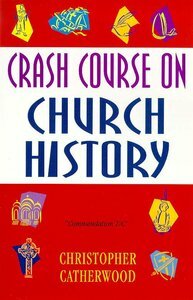 About "Crash Course on Church History"